Dairy products are one of the the most commonly accepted source of calcium, and they’re very kid-friendly, too. If dairy isn’t an option for your child, though, there are many other good sources of calcium out there that are non-dairy. Dairy may not be the right choice for your child for a variety of reasons. 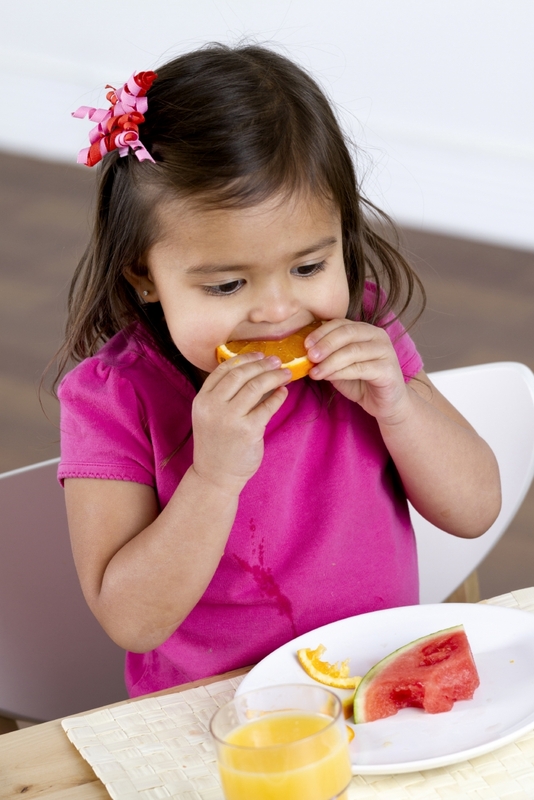 For example, some kids have a lactose intolerance, which makes them sick if they eat dairy products. Many families choose a vegan or vegetarian diet for cultural, religious, or ethical reasons, and wish to reduce or even completely eliminate dairy consumption in their households. And of course, some children simply don’t like the taste of milk, cheese, or other dairy products. At Smile Town North Delta, we recommend discussing any dietary limitations with your family doctor or your child’s pediatrician, so that you can be sure that your child is getting all the nutrients he or she needs from other sources. It can also be very helpful and informative to consult with a qualified, registered dietitian on the subject. But if you'd just like to find some more interesting and varied sources of calcium for you and your family, the following list of foods and drinks are rich in calcium, and are also convenient and palatable to children in most cases. Contact Smile Town North Delta today to find out more about calcium and your child’s oral health.